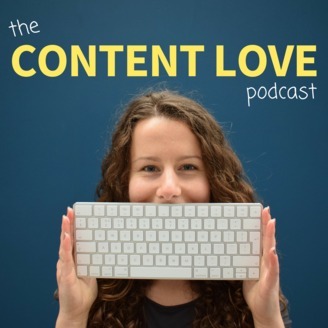 Marijana Kay is a freelance writer and content strategist and in the Content Love podcast, she’s taking a deep dive into content marketing, including content marketing strategy, writing, audience building, copywriting, social media, planning, and much more. She’s crazy about making content marketing strategies work hard for businesses, helping them reap the benefits for a long time after it’s published. 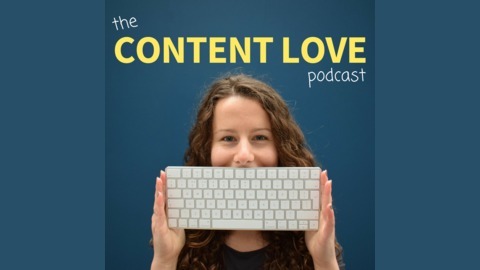 If you’re looking for ways to plan, create, and promote your content more effectively and become friends with your audience along the way, make sure to tune in to the Content Love show! Be sure to check out all the podcast shownotes at marijanakay.com/podcast. In this episode, we’re talking all about businesses that have created paid courses on top of their standard business model, like agencies, consultants, and software companies! To dive into this topic, I interviewed the super talented Hillary Weiss. She is a copywriter, ghostwriter and a brand development specialist, and she’s worked with over 200 hundred brands over the past 7 years! Last year, she launched her course The Wordshops as a secondary part of her business, so I was super fortunate to get to ask her all about it in this episode. Can’t wait for you to tune in and get to learn from her! Are you creating courses on top of your existing products or services, or do you plan to do so in the future? The post #32: Creating and Launching a Course as a Secondary Business With Hillary Weiss appeared first on Marijana Kay.